The TrackGrip steel cleat is a steel cleat/gripper that bolts onto the steel track shoe of excavators and dozers to increase and enhance machine traction.Greater traction creates a safer operating environment; depending upon the application, TrackGrip can reduce the equipment and manpower required to perform the job. 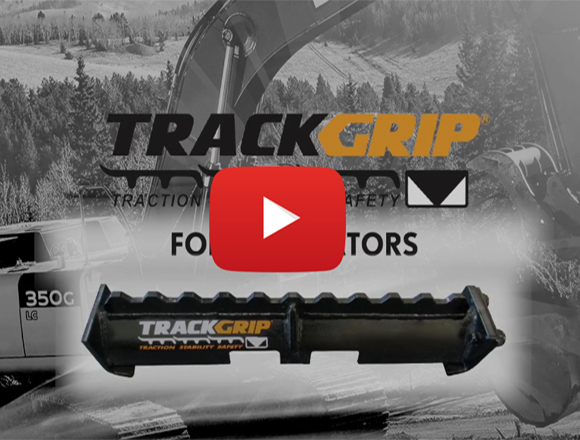 The TrackGrip patented design combined with high grade steel specifications and construction techniques ensures trouble free operation of equipment in the harshest of conditions. 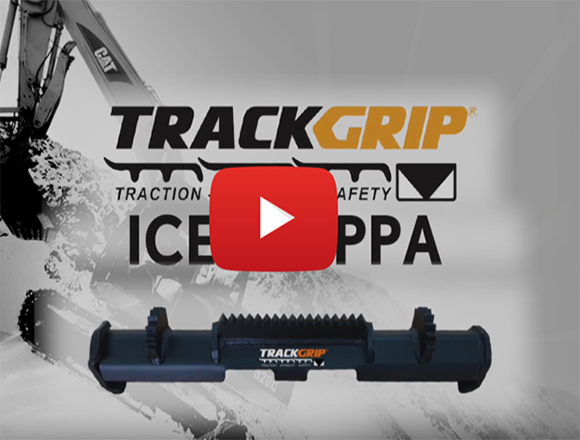 TrackGrip Cleat Technology is designed for forestry, pipe laying, sandstone, mud, snow and ice applications.The exceptional sideways protection and deep penetrating lugs allow for increased productivity and safety.